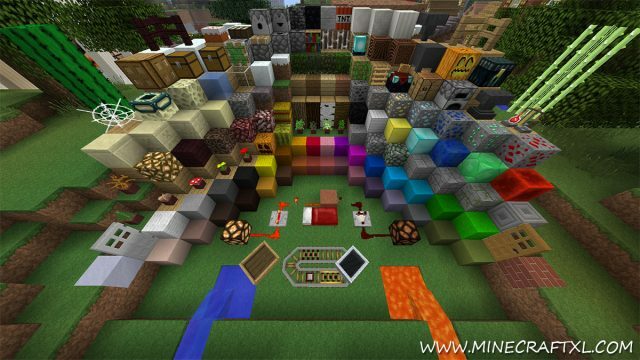 The Faithful Resource Pack is a resource pack not designed to change any of the default textures of Minecraft, but instead improve then and make them look better, hence the name, faithful to the original Minecraft look, only better. 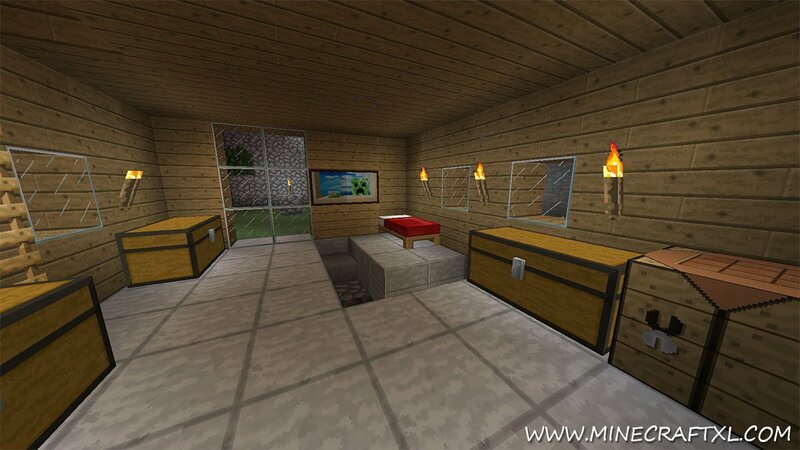 It is similar to Minecraft Enhanced, however this one is more faithful to the original Minecraft textures, as it looks a lot more like default Minecraft than Minecraft Enhanced does. So if you like the default look of Minecraft, but still think it is a bit too pixelated, this resource pack is probably the best one out there. It doesn’t change the look much, it is primarily intended to enhance it. It doesn’t use many resources and it is highly customize-able. It also supports a lot of mods, so few conflicts should be experienced, if any at all. 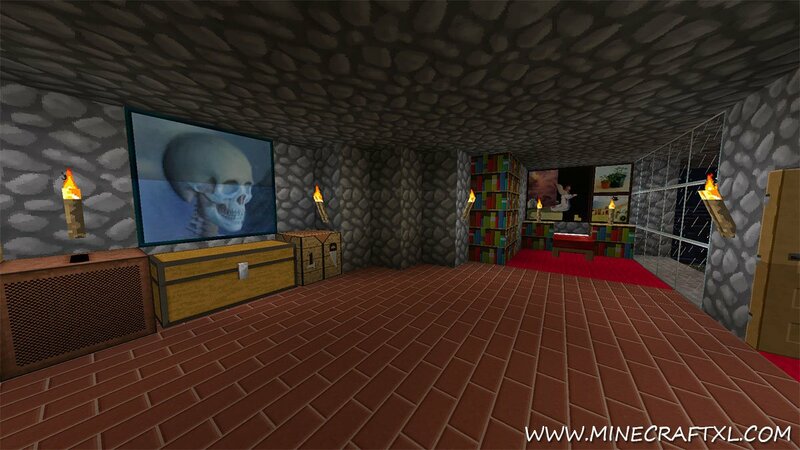 As you can see, it still looks pretty much like Minecraft, only much better, smoother and in higher definition. 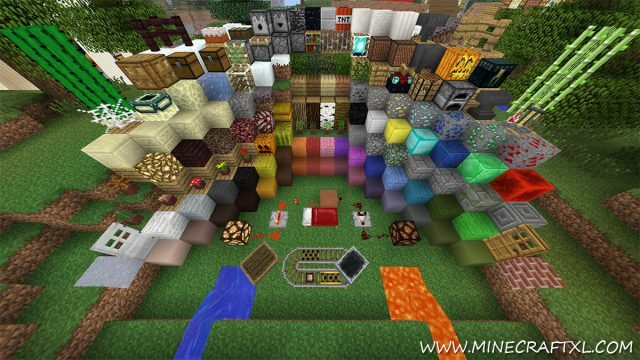 It is a great resource pack, especially if you are a resource pack/mod purist, who only install things if they make sense in the world of Minecraft. This pack sure does make sense, I would say that anyone should at the very least get this pack instead of the default Minecraft look, and then look into other resource packs later. (Optional but recommended) Download and Install MCPatcher (or OptiFine, although MCPatcher is recommended). 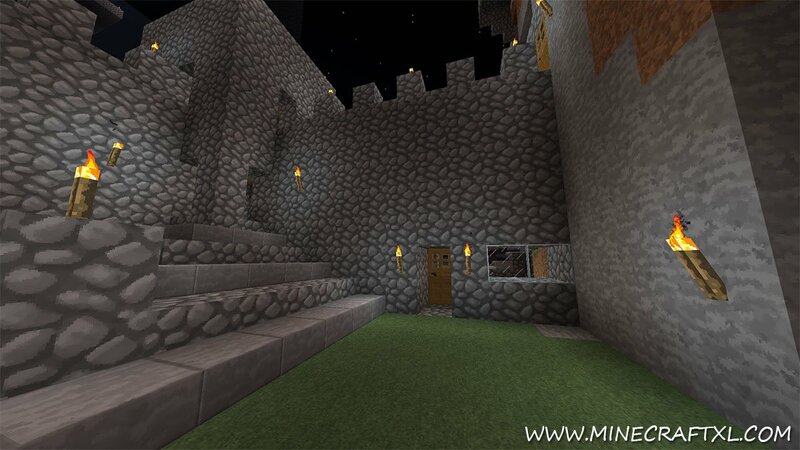 Enjoy your new updated, but faithful, Minecraft look!